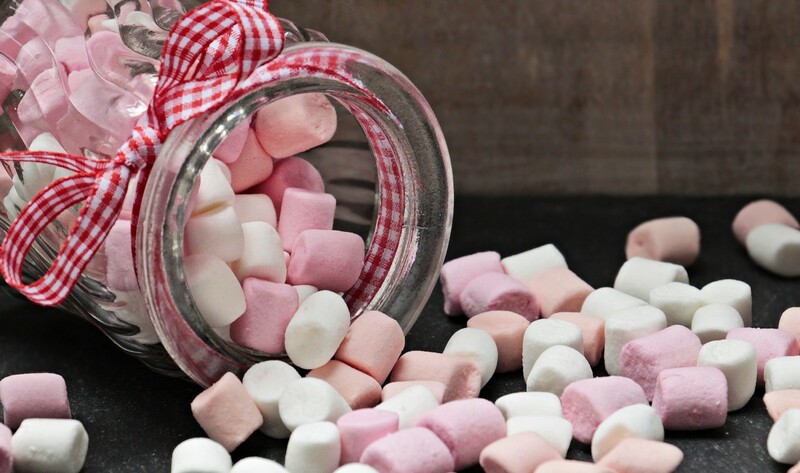 If you’ve ever investigated the culture of business or self improvement, you’ve likely heard tell of the marshmallow test: the study done at Stanford in the 1960s on young kids attending the university’s preschool program. Run by professor of psychology Walter Mischel, the test involved placing a marshmallow in front of a preschooler and telling them that, if they could successfully hold off eating that marshmallow for AN ETERNITY (fifteen minutes), they’d get a second marshmallow as a reward — then leaving them alone to rely on their own willpower. Mischel and team then tracked the kids into later life, and found that the ability to delay gratification led to greater incidences of “good” personality traits, like confidence — as well as, critically, higher SAT scores. A new study out of NYU is now calling this classic test into question. This new team has tried the test again with an expanded subject pool, both in terms of numbers (900 versus the original 90), and of factors like race/ethnicity, parents’ education level, and household income. With a more representative sample, they have discovered that self-control is less an individual choice and more a result of social and economic background — and that in turn is the stronger predictor of later success. “[A]mong kids whose mothers did not have college degrees, those who waited did no better than those who gave in to temptation, once other factors like household income and the child’s home environment at age 3 […] were taken into account. For those kids, self-control alone couldn’t overcome economic and social disadvantages. In short, context is key! In science and, most importantly, in life. Sometimes, personal responsibility includes taking ownership of your context in addition to your actions, and recognizing when the latter might not help you out with the former. Now, as an adult, I’m off to snack on as many marshmallows as my heart desires! 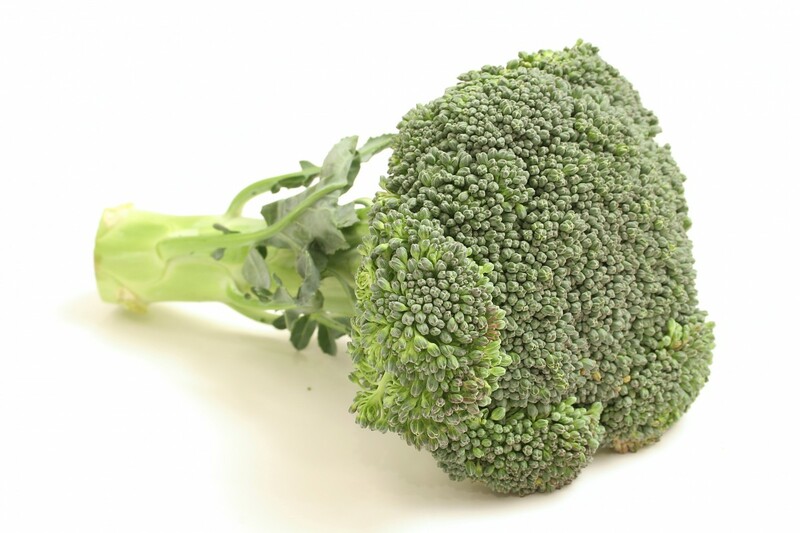 I’m no Brassica-phobe: I love broccoli. Steamed, roasted, in a crunchy salad or creamy soup: its flexibility and high vitamin C content make it one of my favourite green veggies. But I draw the line at a new way of consuming broccoli developed in Australia, land of the weird — where it is dehydrated, pulverized, and sprinkled in espresso-based drinks. Hort Innovation developed the powder to combat two unfortunate vegetable trends: the fact that the average Australian is not consuming their recommended 5 – 7 daily servings of vegetables, and that a staggering amount of produce is turfed before reaching stores because it is too “ugly” to sell. But Australians love their coffee — which has led to this unholy piggybacking of veggie upon java. “The production process involves pre-treatment before drying and powdering the vegetable, to retain as much of the original colour, flavour and nutrients as possible. The result may even be healthier than stir-fried florets — according to recent research, the best way to maximize the health benefits of broccoli is to chop it up as finely as possible to produce myrosinase activity (although the CSIRO hasn’t mentioned if myrosinase survives the drying process, so the jury is still out). Apparently the broccoli powder does not seamlessly incorporate into the beverage: the taste is still a bit… cruciferous. But the creators are now investigating ways of bringing the powder to the home market — I imagine you’d have an easier time getting it down in a green smoothie or on top of a salad. (Though, if you’re already consuming smoothies and salads, Australia is probably not worried about you getting your seven daily servings…) I think we can agree that the concept — increasing veggie consumption while reducing food waste — is great. It’s just a matter of finding a more palatable execution! We at DFC love elegant solutions — especially when they open up new experiences to folks underserved by the status quo. This is why we join most of the gaming community in a giant “w00t!” in response to the just-announced Xbox Adaptive Controller (XAC). Created to address the accessibility challenges of the standard controller that ships with Microsoft’s popular Xbox family of consoles, the XAC is a streamlined flat white oblong that boasts but a few key inputs. Besides the two menu buttons and the d-pad, two hand-sized black buttons — the “A” and “B” keys — take up most of the real estate on the face of the device. These buttons can be reprogrammed with the Xbox Controller app, but their ease and variety of ways with which a gamer with different mobility requirements can hit them (wrist! elbow! foot!) doesn’t change. Mike used a standard Xbox gamepad alongside the XAC, plus a few large buttons plugged into the unit to rest near his wrists for easier access. That positioning flexibility is no small perk. XAC’s combo of wireless protocols, 20-hour battery, and mounting brackets means someone like Mike can pretty much put the hub wherever is most convenient. While the XAC team does consider themselves a bit late to the overall accessible gaming scene, they are happy that their new device brings unprecedented flexibility to the table for an equally accessible price ($99.99 USD; other controllers on the market can go for $300 change). And, they profess to the belief that anyone else — Nintendo, Sony — should be able to look to the XAC for inspiration for their own platforms. The object is to get as many gamers as possible having as much fun as possible, without barriers. And who doesn’t love fun? — At least as much as elegant solutions!